Reseal deli labels seem to be continually rising in popularity because of the extra convenience they offer consumers. Yes, they are convenient to open, but the benefits only start there! For example, consumers like this design since it helps the product stay fresh longer without the inconvenience of using a container or baggie. Reseal deli labels ensure that your brand remains on the minds of customers at all times. In fact, every time they go to open it, they see your company name! These labels are created by using die cut technology to complete the precision cut on the film material. The label is then placed on top of the die cut to create the reseal quality customers these days look for in stores. Film layers vary based on specific product needs and are ideal for flexible packaging designs of different sizes. Reseal deli labels offer an easy-to-open option without the additional costs of a slider or zipper closure. In the end customers get a convenient, user friendly product, which enhances the positive image of your brand! What are the Benefits of Reseal Labeling? Reseal deli labels provide a different and sometimes simple approach to relaying information to potential customers. In some instances, all the required information may be added to the label without attaching additional materials, which saves both time and money as you market products. Customers also remember the offered convenience and in many instances become repeat buyers thanks to this feature. Reseal deli labels are a newer option over traditional product branding and marketing approaches. 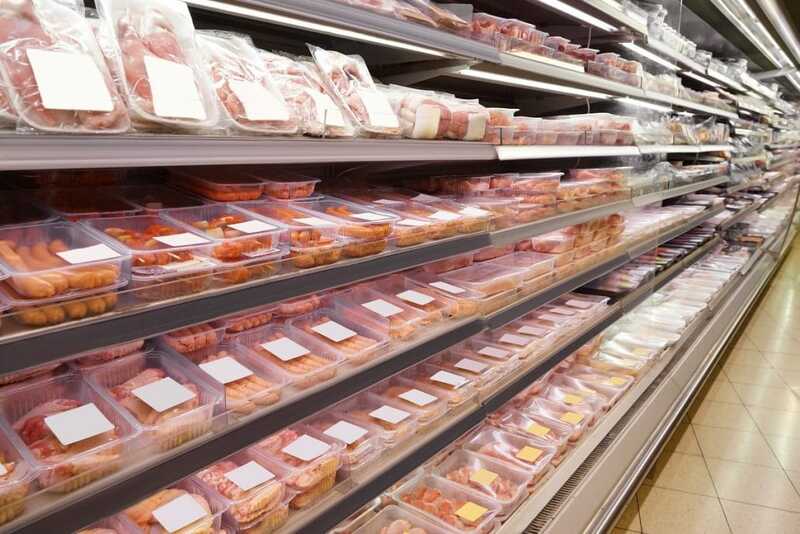 While the choice has become common for deli, dairy, and other related products, it is helpful to know the details of this choice. This includes being aware of how choosing this route affects current packaging. Will a single size work for all packaging or are different sizes needed? Additionally, is a blank, pre-printed, or completely customized solution best for your labeling requirements? An experienced label provider is able to apply their experience and knowledge to your specific needs. This allows the best reseal deli labels to be designed for one or more of your products. A provider will also know the best way to incorporate regulatory information without taking space away from the brand. They can design a custom label or often offer pre-printed designs capable of fulfilling these requirements. Talking to an experienced professional has numerous benefits and the team at Flexo-graphics wants to help you make the best decision for your business. Contact us today to learn more!